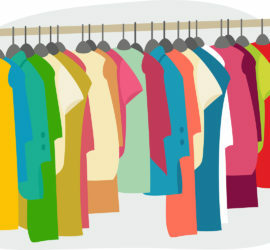 Anyone in need of clothing should come to MNDC’s Clothing Give-away Event on March 1, 10 a.m. – 4 p.m. No registration needed — just stop by! Join us at our Spring Fling! 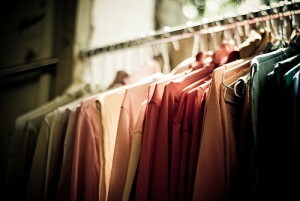 Is your family in need of clothing? Mark your calendar for November 30 from 10:00 a.m. – 4:00 p.m. MNDC is hosting a free clothing giveaway at our office, 228 Bloomfield Avenue in Montclair. Come with your bags and take all you can carry. 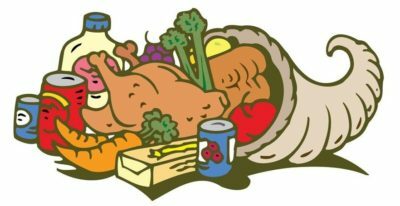 If you’re the type who likes to wrap, why not join us at our wrapping party on December 13 or 14, 6 – 8 p.m.? You can register here to save your spot! 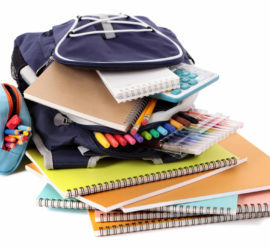 Make sure you register for the annual backpack and school supplies giveaway on Sunday, August 19, 3 p.m. at the Wally Choice Community Center, Glenfield Park, 49 Maple Ave. You can find more information here. You’ll want to put our upcoming fundraiser on your calendar. 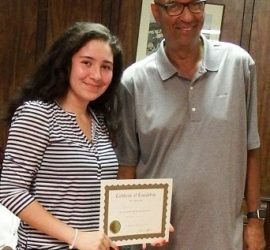 It’s scheduled for October 13 at the Park House at Glenfield Park. Stay tuned for more details and how to buy tickets. 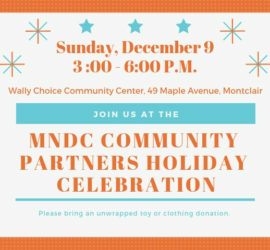 If you have signed up for the MNDC Toy Giveaway (deadline December 10), then join the party on December 16 from 3 – 6 p.m. at the Wally Choice Community Center. Fun for all!